Core strength is imperative to those that play softball or baseball as every movement performed – regardless of position – involves the trunk region of the body. It does not matter if you are a catcher, play in the infield, work out in the outfield, cover a base, or are a pitcher, building up the strength of your core is an essential component of your success when playing softball or baseball. The core of the body includes multiple muscles. These include the lower back, the oblique muscles, the hips, and the abs. 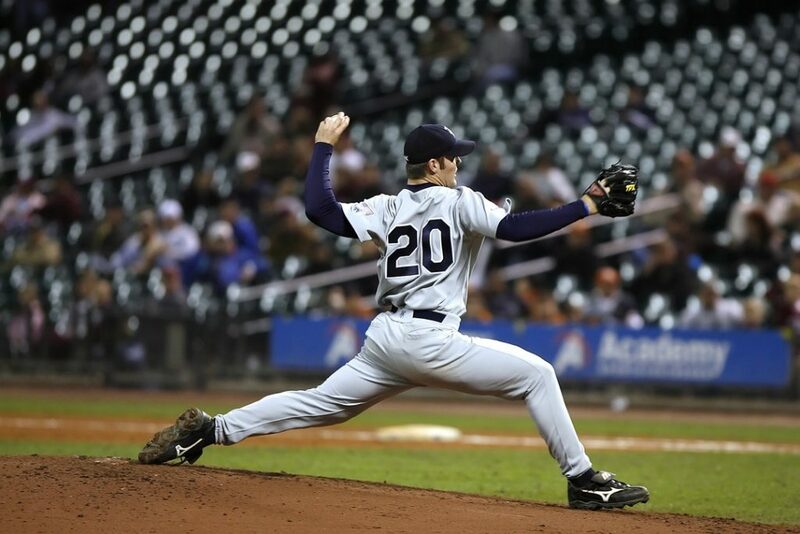 Softball and baseball requires your ability to have control over your limbs and to move in a powerful way. If your core is strong, you will succeed in both of these areas. Core strength and stability is the core of your game. Side Bride – To strengthen the spine and the muscles attached, the side bridge exercises are considered to be ideal. You will need to lie on your side and just hold the body up with the elbow and the forearm region. Just raise the torso from the ground and put your weight on the elbow/forearm. Once lifted, push your hips forward. You should hold this position for about 20 seconds and repeat. Then, switch sides. Exercise Ball Roll – Get an exercise ball. Then put feet on the ball, make sure your back is flat and position your body into a push-up position. Roll the ball around until your knees are touching your chest. You may do up to 3 sets at a time. The Pointer Exercise – Get into a four-point position and make sure you keep your back flat. Put your hands in a push-up type position directly underneath your body. Then, lift the arms and the legs at the same time. You should hold your position for several seconds.